Priya Radhakrishnan successfully completes her PhD. Priya's success story - Back to School and How! Is Hyderabad prepared to deal with earthquakes? IIIT-H Foundation’s AVISHKAR deeptech startup Docturnal detects TB through a smartphone. 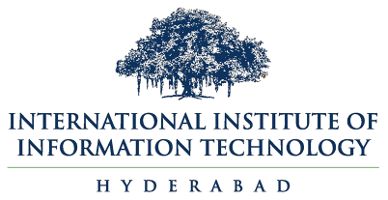 IIIT-H Foundation introduces India's first Deep Tech Accelerator Program. Apply now!